Our strategy in launching Sixty East Eighty Sixth, Glenwood’s stunning, jewel-box condominium designed by internationally acclaimed Thomas Juul-Hansen, was to tell its story in select, influential media read by the target audience. 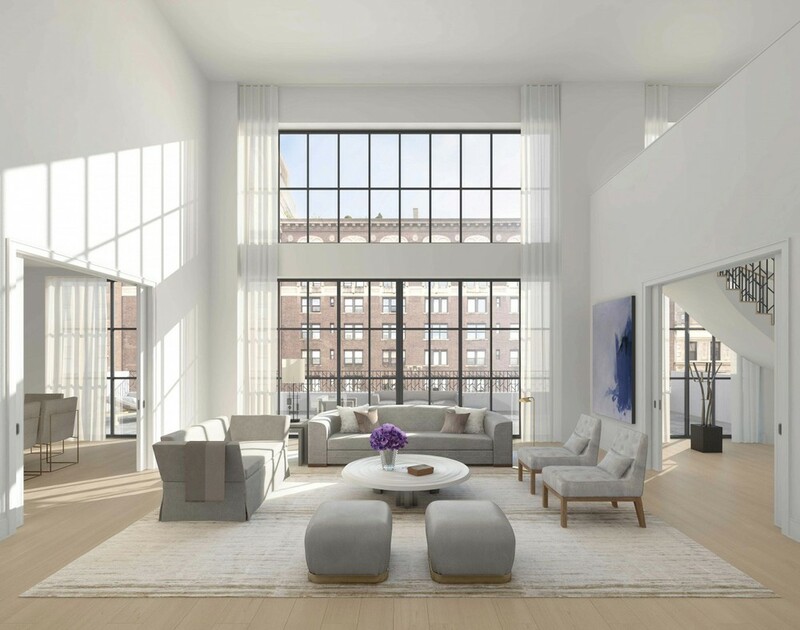 In a crowded luxury residential marketplace, Sixty East Eighty Sixth Street needed a launch strategy to help the fluted limestone building of fifteen grand, full-floor condominiums stand out. After analyzing the competition, we identified the property’s unique aspects to maximize its visibility and standing in the luxury market. We strategically presented these pitches to influential outlets to build its identity and create demand. We teased the news of Sixty East Eighty Sixth in The Wall Street Journal with a story on how the principals of Glenwood, the blue-chip rental brand, were building their first, very special condominium project. We built on this momentum with a stand-alone feature in The New York Times with a color photograph. We followed this with inclusion in a story in The Wall Street Journal that also promoted the neighborhood and an image-heavy slideshow on the widely read real estate blog Curbed.com. We also secured a placement for Sixty East Eighty Sixth in Scene, the New York Observer’s lifestyle magazine, which was followed by inclusion in a New York Observer piece on “10 of Manhattan’s Best New Buildings,” which squarely positioned the building just where we wanted it. We continued the messaging in Alexa, the high-end residential real estate pull out of the New York Post.